Even though King Felix didn’t give you back the price you paid, the hitters really come through and helped out yesterday. Here is a few reasons why I like this lineup. 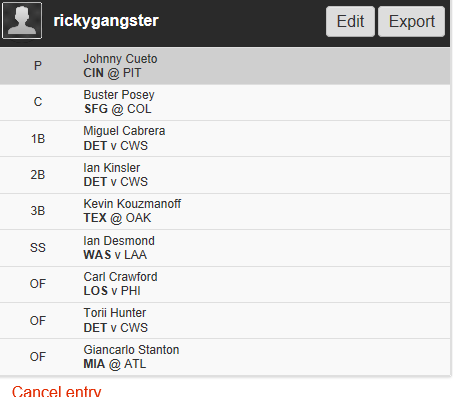 Cueto is on fire….. Love the price on him as well…. While the matchup may not look so great and Crawford is struggling to start the season. Burnett has really struggled against Lefties this season. They are hitting .306 with 9 RBIs and 11 BBs. 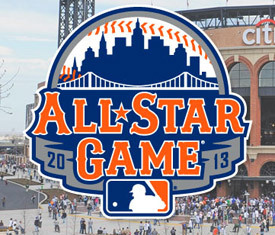 The 2013 All-Star Game is right around the corner and another set of votes came in over the weekend. There are a few positions already out of reach, and few that may come down to the wire. I will dissect the voting, as well as tell you who really belongs at each position. My fellow Sports Script writer, Maria, is going to take on the AL and I am going to tackle the NL. Votto is the current leader in votes; he has a 400K lead over Goldschmidt. Votto is not having a shabby season himself. He’s hitting .326 with 13 HRs & 37 RBIs but Goldschmidt should start this game. 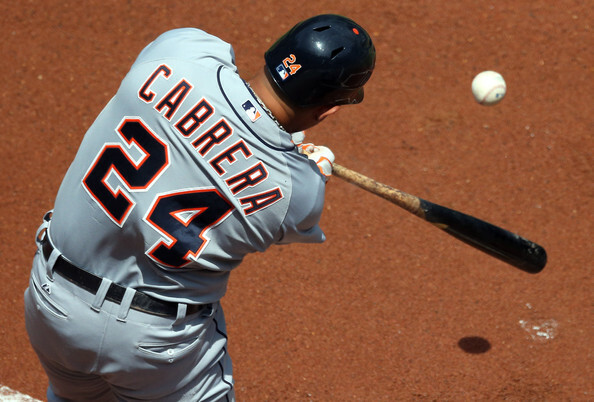 He is hitting .306 with 19 HRs & 65 RBIs. He currently sits 1st place in HRs, RBIs & 3rd in hits in the NL. Phillips has around a 300K lead over Marco Scutaro, which isn’t a very big lead. Giants fans have been known to vote and vote often for their players. But no matter what the vote comes down to, Phillips belongs in this game. He has more than double (60) RBIs than the next 2nd baseman; he is 2nd in HRs behind Uggla & 4th in hits. Phillips more than deserves to play in this game. 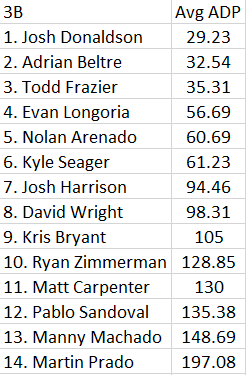 Wright has a very slim lead over Sandoval but there is no other deserving 3rd baseman than Wright. 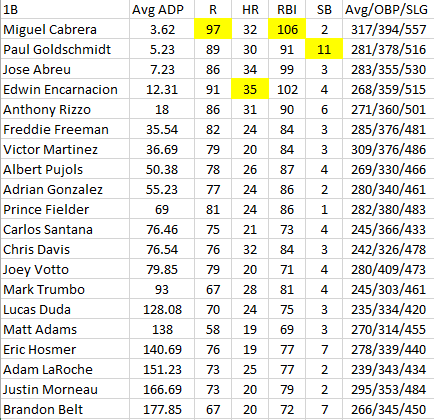 He is either 1st or 2nd in every hitting category at his position. It would be also cool for Wright to start an All-Star game on his home field. While Tulowitzki is the leading vote getter by a large number, he is also injured and most likely will not be available for the All-Star game. If he is however, then he should start. Going off the basis that he doesn’t start, Jean Segura should be the player to get the nod here. Segura is off to a surprisingly hot start, hitting .336 with 11 HRs, 31 RBIs and 23 SBs. His stats are a lot better than 2nd place vote getter Brandon Crawford. 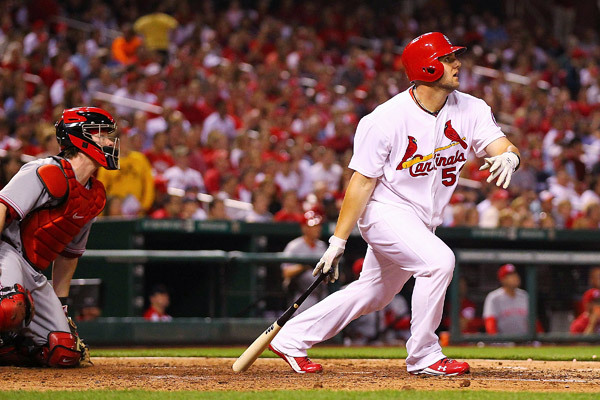 In the latest votes, Molina overtook Posey in 1st place by a margin of 90 thousand votes. No matter the outcome, Molina belongs behind the backstop in this game. 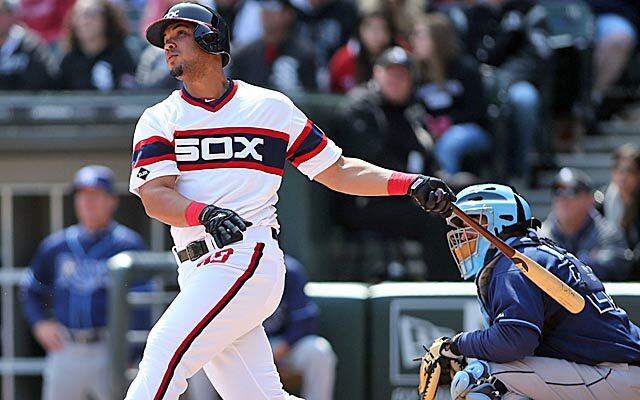 He has more hits, runs, doubles, 3 less homers, 1 less RBI, 2 more SBs and he is batting 46 points better. So my case here is closed. We all know the All-Star game is really a popularity contest and it really shows in this category. Upton, who started the season hot, has just come up short on every account since. Harper is also near the top for some of the same reasons. Even though he was hitting pretty well before he was injured, he has been out for a little while and doesn’t belong in the game. Gonzalez is within 300k of Harper but I don’t think he will catch him. The big travesty here is Brown being in 14th place and nowhere near the starting lineup. 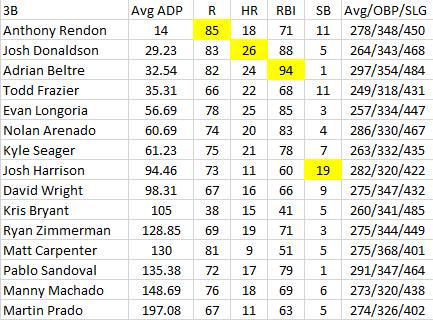 Brown has more HRs than Upton and Harper, as well as a better batting average over Upton by 30 points and 16 more RBIs. There is no doubt in my mind that Brown and Gonzalez belong with Beltran in the All-Star Game. Now for those who I think should be the Starting Pitchers for the game. The popular pick of everyone is to have Harvey start, not only because he is having one heck of a season, but also because the game is at Citi Field. I don’t think he should be awarded the start though just because of the game being at his home park. There will be plenty of All-Star games in the future for this kid to pitch and start it; this shouldn’t be one of them. Lee, Zimmerman and Corbin are all having monster seasons, and are very capable of starting this game. I think this position should go to Wainwright, the starting pitcher for the NL’s best team. He is tied for 1st in the NL with 10 wins, tied for 1st in complete games, tied for 1st in quality starts, 1st in shutouts and 4th in strikeouts. For all the reasons noted, Wainwright should get his 1st All-Star start of his career.